SEO is one of the most complex strategies in modern digital marketing. It approaches prospective customers from multiple directions, which increases the chances of conversions. But this strategy must be implemented correctly to get the best results. Many businesses invest heavily in SEO without seeing any improvements in results. As an experienced Jacksonville SEO company we make sure all campaigns deliver good ROI without wasting any time on ineffective or black hat techniques. Small to mid-sized businesses enjoy a considerable amount of success in local search because they’re able to target prospective customers precisely. Local SEO is different from national/international strategies, and every geographical demographic is different. For example, local strategies that work in New York might not work in Jacksonville. 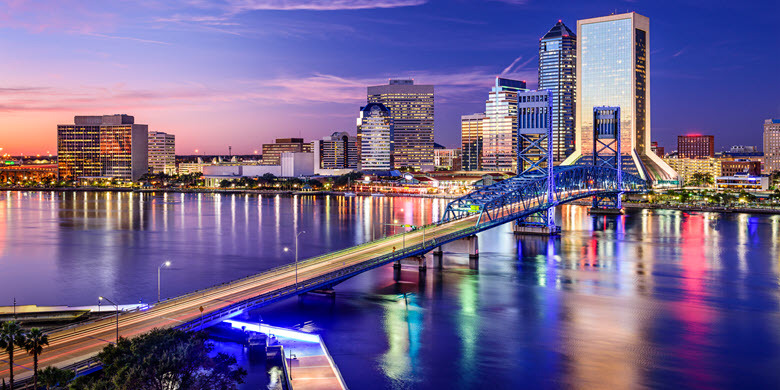 As a well-established marketing company here, we know how to create strategies that will appeal to Jacksonville audiences. This strategy might seem expensive at first but it delivers long-term savings. While PPC is effective and will bring traffic to your website, it also has a lower return on investment. This means your paid strategy will cost more but provide less conversions over long term. Expert SEO in Jacksonville is cost effective because it focuses on quality of your online presence. Once full-scale SEO strategies are implemented and start showing results, you’ll get consistent organic or unpaid traffic without paying for every click as you would in PPC campaigns. The only expense involved after that is regular SEO maintenance along with occasional upgrades or overhauls. We use both SEO and PPC to bring in different kinds of traffic into a client’s website, making sure you have a steady flow of prospects from different channels. We also carry out a thorough analysis, A/B testing, and other such monitoring to ensure the campaigns continue to deliver a good return on investment. 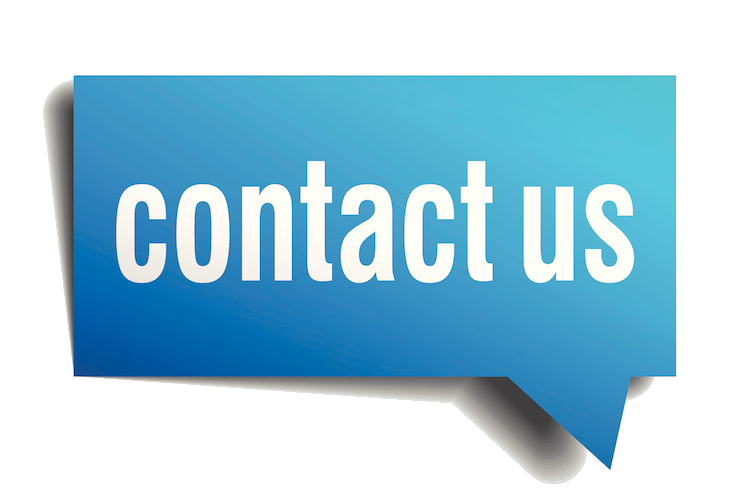 Why Choose Us as Your Jacksonville SEO Company? There’s no contract/no penalty so if clients aren’t happy with the results, they aren’t forced to stay. Our team works hard to keep clients satisfied to make sure they stay with us. An expert team manages the entire campaign efficiently, keeping track of results, performance, ROI, and other such factors. Our company has a well-established reputation in this industry. Many local businesses trust us to keep them ahead of the competition and help maintain brand visibility. If you want to know more about our Jacksonville SEO services, don’t hesitate to call us or contact us through our online form at Insignia SEO. Conversion rates can be low even if your website receives high traffic. This is because your campaigns and keywords are geared towards research traffic. These prospects don’t intend to purchase a product or book a service but are on your website to get information from your content. These visitors are useful as they help build authority in the industry, but you need converting audience to earn revenue. Our Jacksonville SEO experts create campaigns to attract prospects that are most likely to buy through a combination of keywords as well as content. The search engine landscape is fluid and changes almost constantly. Search engine algorithms are upgraded, competing websites introduce new strategies to dethrone high-ranking websites, and customer trends change. All of these factors can have an impact on your SEO plan, especially if it is focused on short-term gains. We implement strategies that provide long-term visibility and stability. Instead of just aiming at the top spot of every SERP, we make sure clients have a significant presence on the SERPs with multiple links in the first few pages. This approach provides excellent long-term results, which is a better utilization of your resources. Analytics allow us to track the performance of all campaigns to make sure they offer reasonable visibility and revenue. The software tracks traffic, customer sessions, repeat visits, impressions, bounce rates, and other such factors. Our team works on low-performing assets after reports, upgrading them or removing them from your marketing plan completely. This ensures your campaigns perform well consistently so you don’t have to worry about slipping in rankings. Our team provides monthly reports with detailed information on all active campaigns. You can see how your money is invested, what kind of returns they provide, and which strategies aren’t working well. Our reports are direct, easy-to-understand, and honest so you know exactly how your marketing campaign is doing. This allows you to make informed decisions regarding your investment. Modern marketing is complicated because there are so many strategies involved. Many inexperienced marketers use all of these strategies, which can stretch a client’s resources thin without providing much in return. We have a much better approach so instead of using all techniques popular today, our team focus on those that will work for you. Before planning campaigns, Jacksonville SEO experts collect data on customer preferences, trends, products/services, competitors, industry, etc. This helps us determine which tools will work best for you so you can invest in those. Optimized campaigns offer better value for money and are suitable for small to mid-sized business with limited marketing budgets. These factors ensure our marketing endeavors are successful and your company gets the visibility it needs to get ahead of competitors.